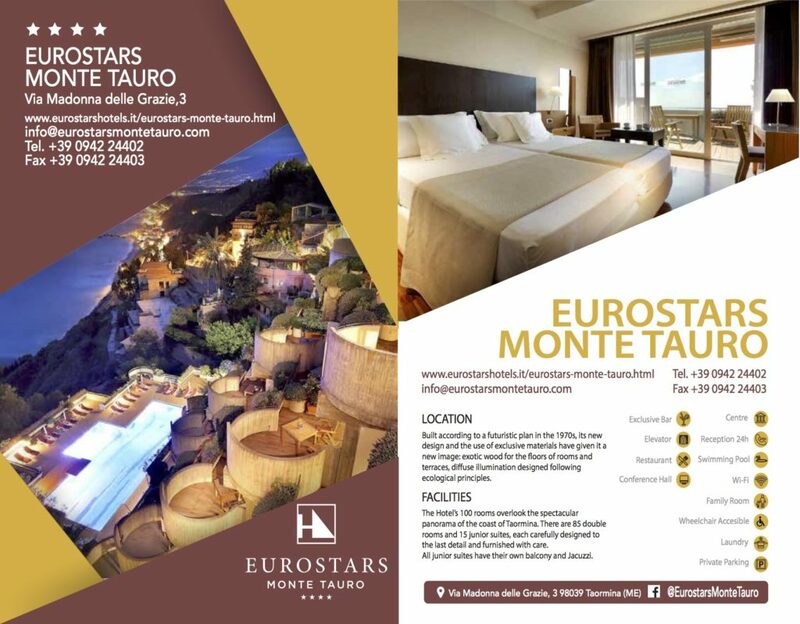 Eurostars Hotel Monte Tauro : Just a short walk away from the town centre and the Greco-Roman theatre, this hotel overlooks the Sicilian sea and offers a view that spans all the way from the Gulf of Naxos to the Mt. Etna. Built according to a futuristic plan in the 1970s, following extensive restoration work this building still retains its sophisticated modern character. 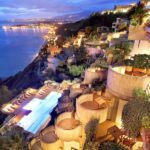 Its new design and the use of exclusive materials have given it a new image: exotic wood for the floors of rooms and terraces, diffuse illumination designed following ecological principles, special plaster that gives a silk effect for walls and ceilings. 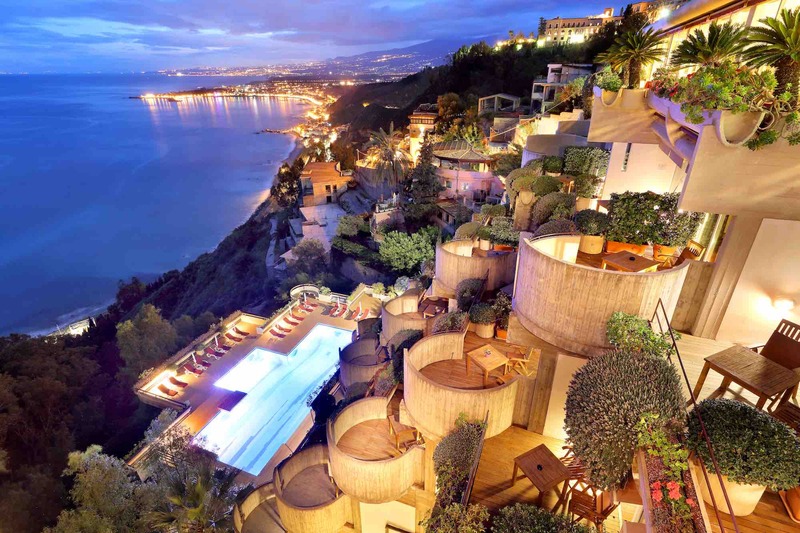 The Hotel’s 100 rooms overlook the spectacular panorama of the coast of Taormina. 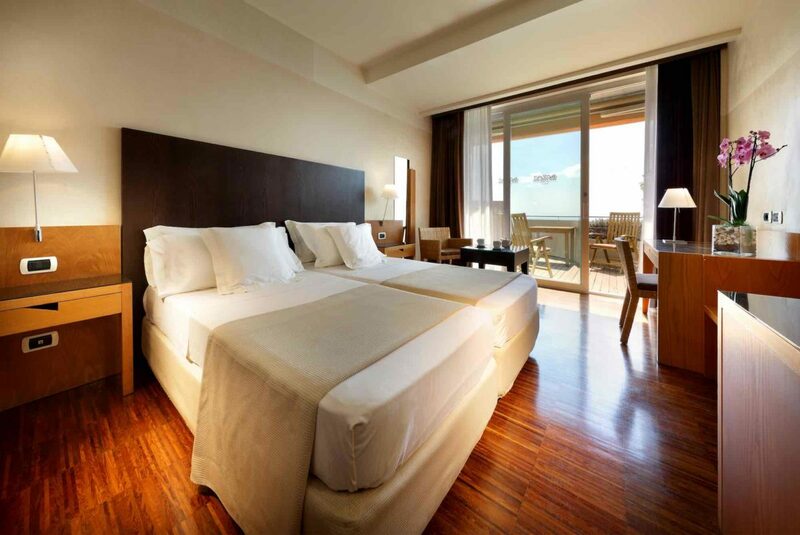 There are 85 double rooms and 15 junior suites, each carefully designed to the last detail and furnished with care. All junior suites have their own balcony and Jacuzzi. The restaurant offers a spectacular view of the Gulf of Naxos and Mt. Etna. 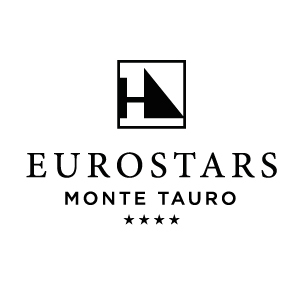 The chef prepares a Mediterranean cuisine with particular attention to the region’s typical products. Conference rooms with a capacity of 20 to 80 guests.